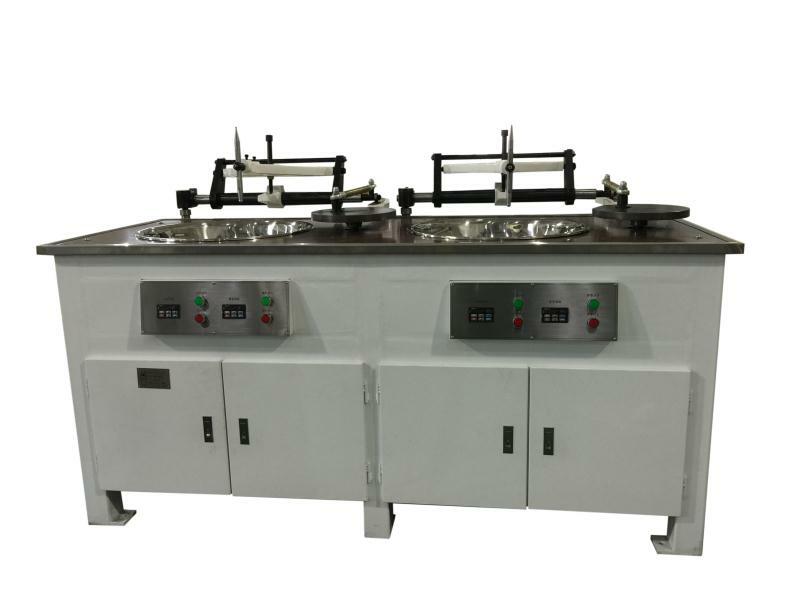 For grinding and polishing spherical / plane surface of optical glass,quartz glass,crystal and electrical elements etc. 4. 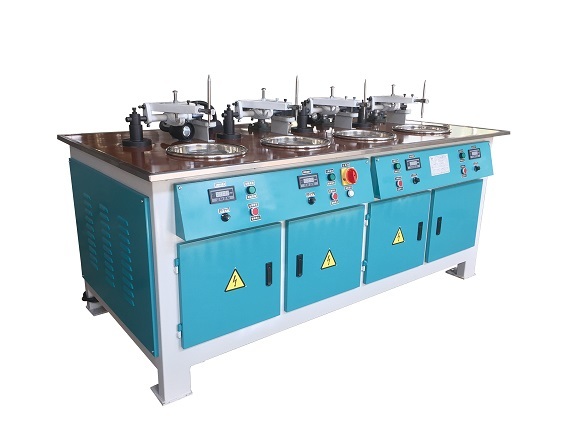 Traditional grinding& polishing machine.